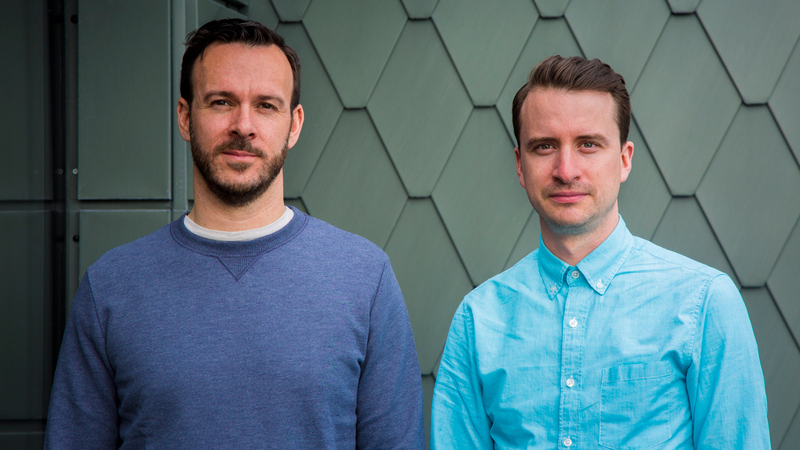 The Mill has announced two new appointments; Darren O’Kelly as group-wide Chief Operating Officer and Sean Costelloe as Managing Director for The Mill’s London studio from April 2017. Darren joined The Mill in 2002 and became the Managing Director for the London studio in 2010. His new role as COO will see him manage the group performance of The Mill on a day-to-day basis to ensure the business continues to succeed both commercially and creatively.